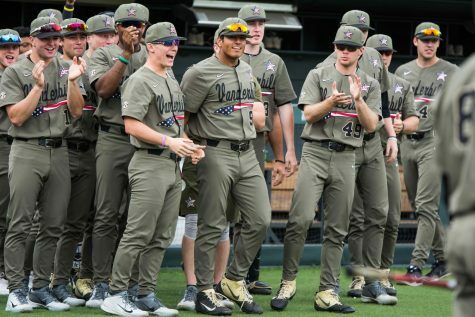 A sellout crowd saw the #6 Vanderbilt Commodores defeat the Tennessee Volunteers 4-2 at Hawkins Field on Friday night. The Commodores finished the game with nine hits and no errors. 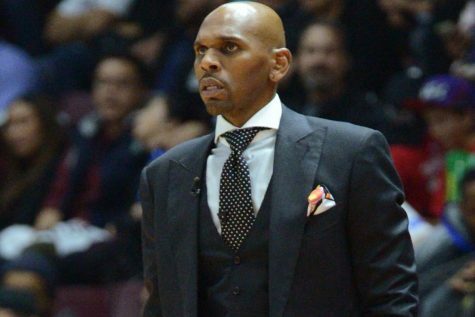 With the win, Vanderbilt improved to 5-2 in SEC play. 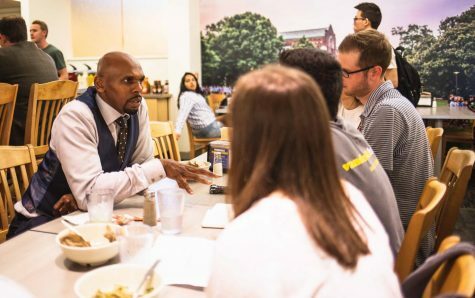 A heated rivalry between SEC ball clubs brought palpable excitement to Hawkins Field, along with the sell-out crowd of 3,600 fans. 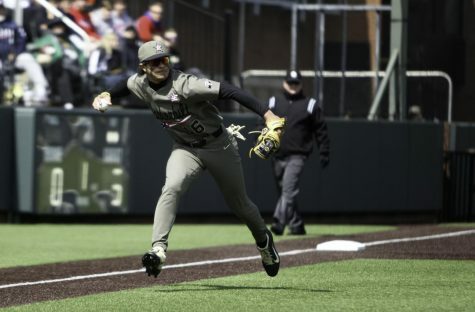 The Commodores were playing without their starting third baseman, Austin Martin, who currently boasts the team’s best batting average. Fellow sophomore Jayson Gonzalez filled in at third and had a solid outing for the Commodores. Gonzalez ended the game with two hits and multiple impactful defensive plays. When asked about Gonzalez’ play, Head Coach Tim Corbin said “This was a very good ballgame for [Jayson] in so many different ways”. The starting pitchers for Vanderbilt and Tennessee were Drake Fellows and Garrett Stallings respectively. Tennessee started the game with a leadoff home run by Justin Ammons to take a 1-0 lead on the second pitch of the night. In the bottom of the third inning, Ty Duvall came in as designated hitter and promptly notched his first home run of the season off the top of the green monster in left field. 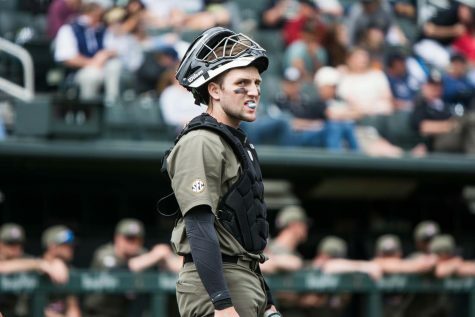 Tennessee loaded the bases in the top of the fourth inning, but Vanderbilt defense held strong with two consecutive outs. The final out of the fourth came from an incredible play by Harrison Ray and Ethan Paul to force the out at second base. Ray is settling in at second base after not playing the position at all in 2018. 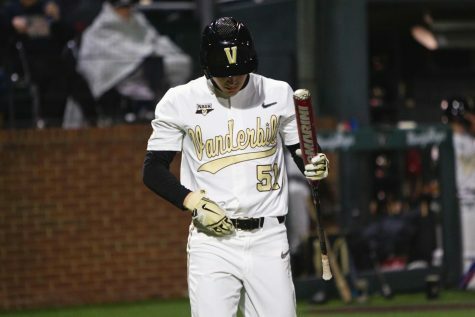 Vanderbilt opened the bottom of the fourth with a home run to right field by JJ Bleday, which was his 10th on the season. The fifth inning saw the speedy Ray record an impressive double. Tennessee tied the game 2-2 in the sixth inning with a hit from Landon Gray to drive in Evan Russell. The inning closed with a strong-armed throw from Gonzalez to get the out at first. Vanderbilt began the bottom of the sixth with a double from Ethan Paul, which marked the 50th double of his Commodore career. 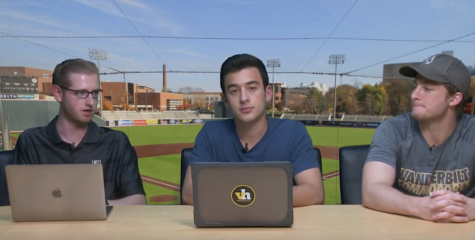 Following a ground out by Julian Infante, the Volunteers made a pitching change from Stallings to junior right-hander Andrew Schultz. Gonzalez singled to right field and subsequently drove in Paul to regain the lead in the sixth. The play by Gonzalez was followed by another single by Cooper Davis. 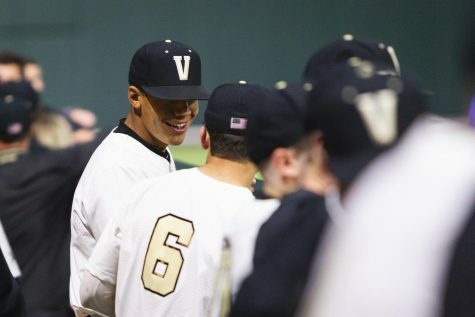 With the bases loaded and only one out, the momentum began to favor the surging Commodores. The following batter, Bleday, was walked by Schultz, which brought home Duvall for the fourth run of the night. 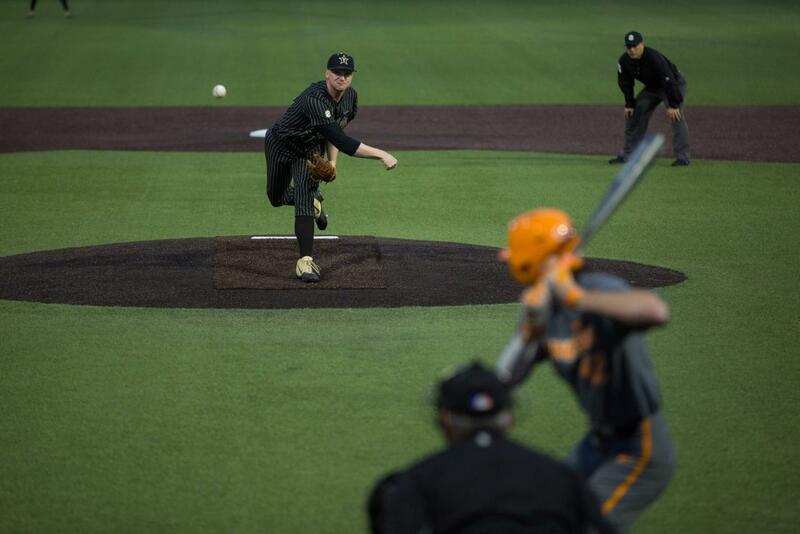 To start the seventh inning, Vanderbilt brought junior left hander Zach King from the bullpen to replace Fellows. King came out red hot, as he struck out three consecutive Tennessee batters in the seventh. Fellows finished a stellar outing with an ERA of 3.59 and four strikeouts. Right hander Tyler Brown helped the Commodores close out the Volunteers starting in the eighth inning. 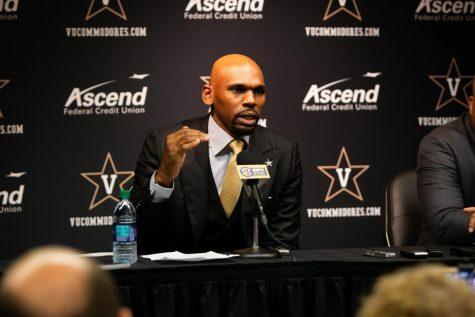 Although it wasn’t the hit parade like the one that the Commodores were able to put on against Florida, it was still a strong victory for the Commodores to open a rivalry series. The Commodores will come right back and clinch the series over Tennessee with an earlier Saturday start time at 12:30 CT at Hawkins Field.